“According to the thinkers of the East, there are five different intoxications: of beauty, youth and strength; then the intoxication of wealth; the third is power, command, the power of ruling; and there is the fourth intoxication, which is the intoxication of learning, of knowledge. But all these four intoxications fade away just like stars before the sun in the presence of the intoxication of music. The reason is that it touches that deepest part of man’s being. Music reaches farther than any other impression from the external world can reach. And the beauty of music is that it is both the source of creation and the means of absorbing it. Glad you liked the post, Tico. 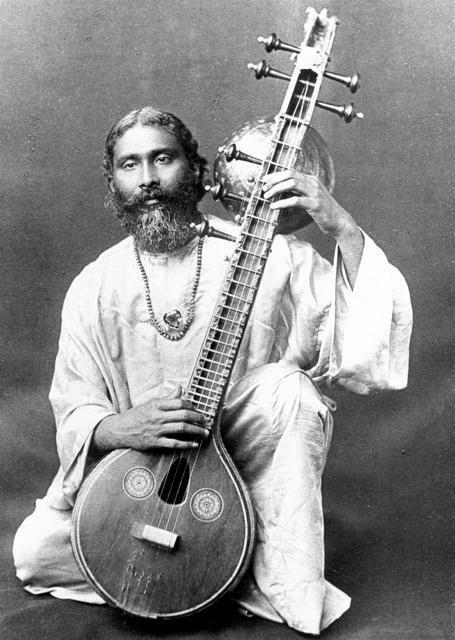 I find it easy to find inspiration in Hazrat Inayat Khan.